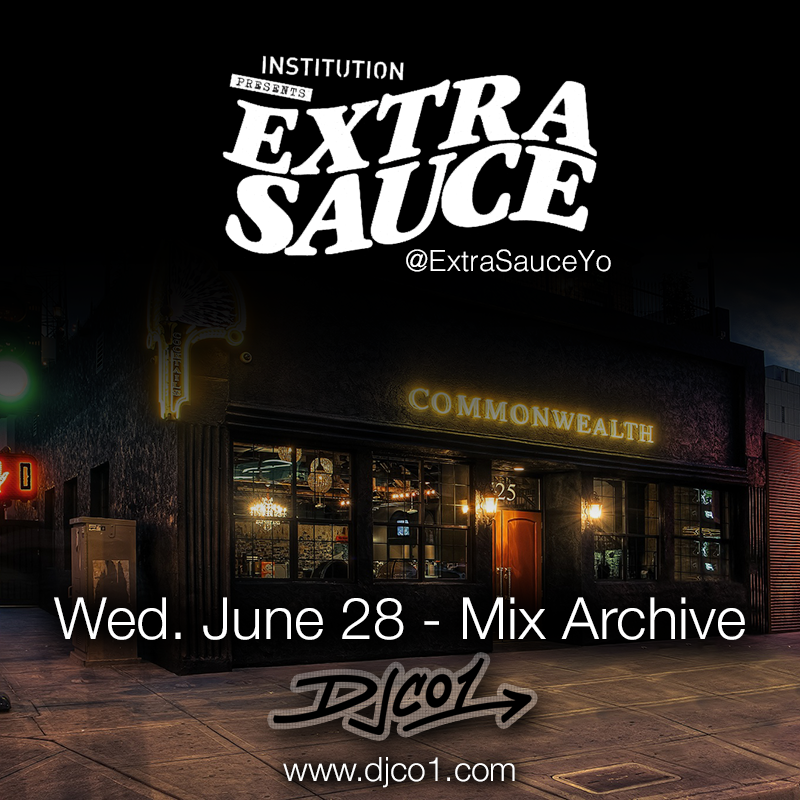 I had the opportunity to throw down a set for @ExtraSauceYo on Wed., June 28th! I was there with my partnas’ DJ Jami ( @djjami ) and DJ Pdot ( @djPdot ) – Brought to you by Institution. Enjoy the smooth vibe set.